Liquid Motion Transitions is an unique and dynamic After Effects template that permits you to create your own great looking animated videos and slideshows. 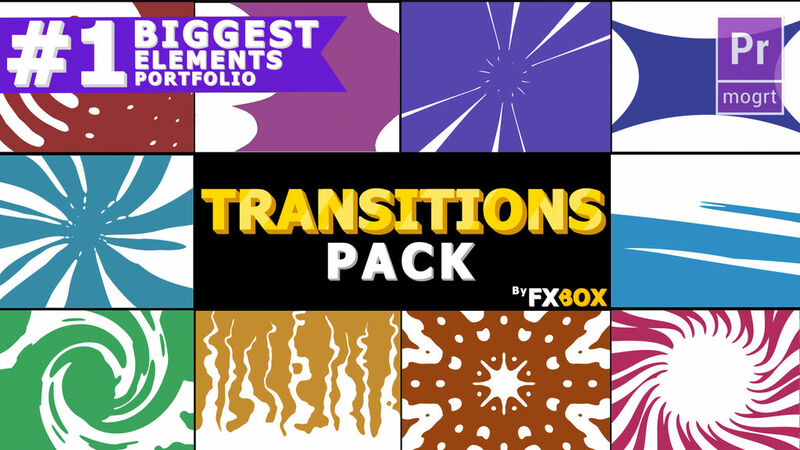 This template contains fantastic hand drawn and frame by frame animated transitioning effects. A good way to show off your presentations, sports, fashion, vacations, traveling, vlogs, kids, friends and family photos and videos. Amaze your audience with these clean fresh and energetically animated liquid transitions. Check out our portfolio for more.